It's Time to Pamper your Skin! 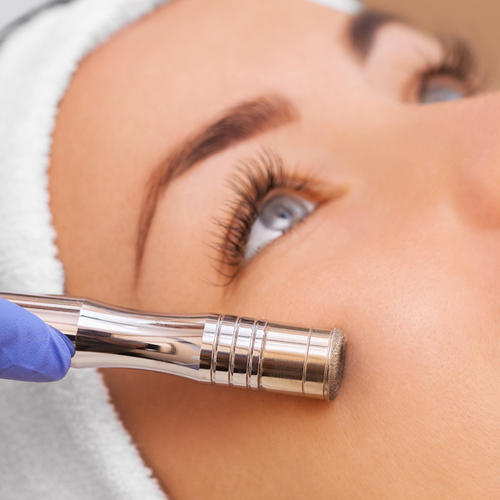 Collagen induction therapies go beyond the exfoliation and treatments in a facial to restore skin balance and health. Get rid of unsightly, unwanted hair! All About You Defined Lash and Brow – without Makeup! 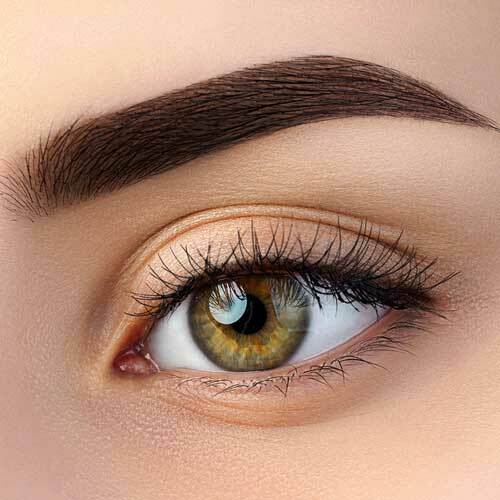 Lash and brow tinting will darken your eyelashes and eyebrows for a eye-framing effect. Aromatherapy, massage, and reflexology are combined into various modalities to sooth your nervous system, sweep away dead skin cells, rejuvenate, and detox the skin. Just 1 1/2 hours will de-stress your body and create a sense of profound relaxation. 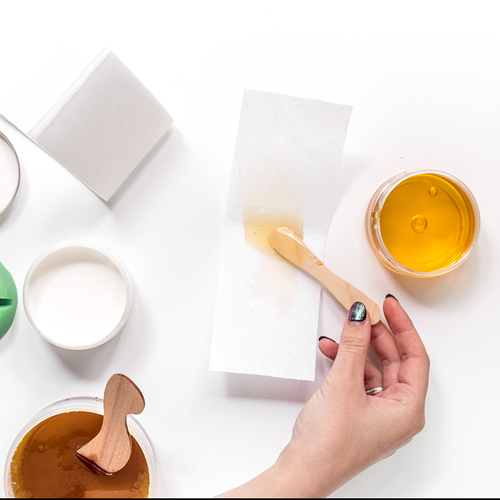 In our Yakima skincare studio, these are the steps we take for each client to ensure the best results to address their current skin conditions. Call (509) 575-4555 today for an Appointment! 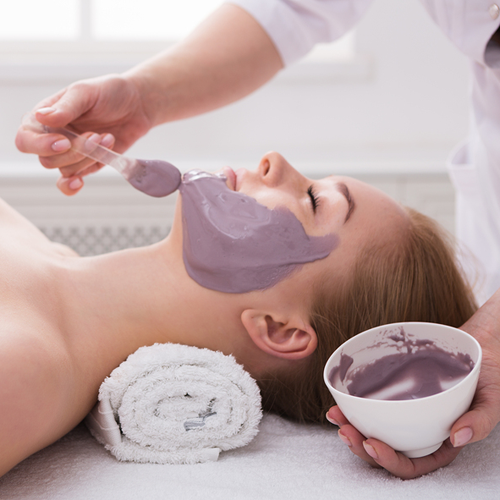 Skin care services are scheduled by appointment only.